In a week that has seen murmurings of a second independence referendum for Scotland, a Cheshire MP become editor of a London newspaper, Prince William dance like a proper dad and the line-up for the Great British Bake Off put everyone off their Victoria Sponge, ours has been relatively quiet. Be that as it may, we’re approaching April. And with that comes big changes to Vehicle Excise Duty (aka VED, aka road tax). If you’ve forgotten or don’t know, the government has seen fit to apply new road tax rates to all new cars registered after 1 April 2017. That means first-year payments will be introduced across all bands except for zero emission cars, which will pay £0. Those emitting more CO2 will pay more tax in the first year, but after that there will be a flat rate of £140 a year. There will also be a new supplement of £310 per year on cars costing more than £40,000. With the 17 plate launching in March on top of these upcoming changes, a late road tax rush is expected and is set to see new car registrations rocket over the next couple of weeks. And if you’re in the situation of needing a new lease and wanting to dodge any new fees, it would be a good idea to check out our in-stock lease deals. 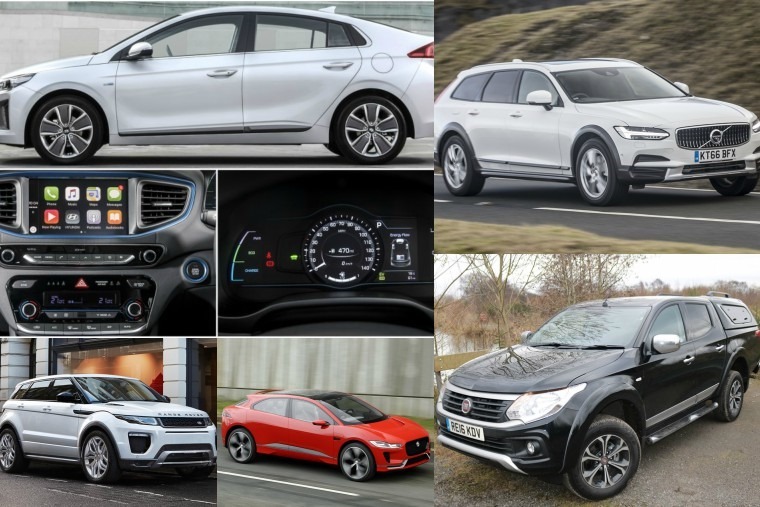 These offers are on cars that are available right now for fast delivery and ensure any hefty first-year payment is avoided. As for tax, because the leasing company remains the legal owner of the vehicle, it is their responsibility to tax a vehicle for the duration of the lease agreement. One car you might be looking to lease is the new Volvo V90 Cross Country. It’s 20 years since we were introduced to Volvo’s first iteration of the Cross Country, and if our review is anything to go by it could be the best one yet. 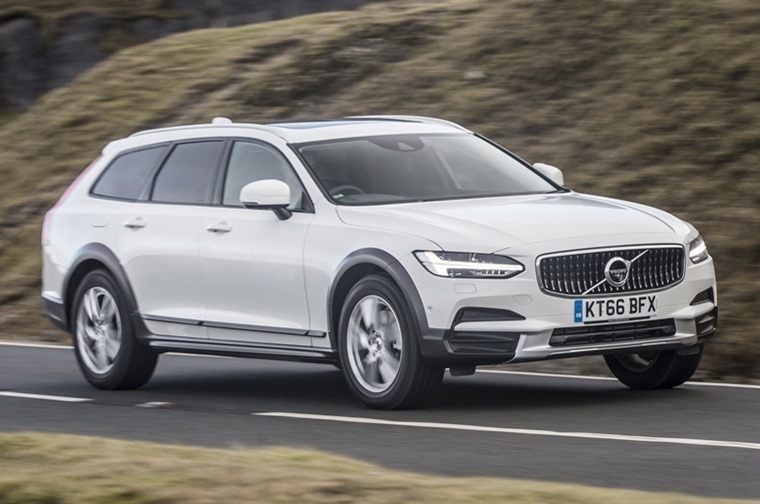 As one of the safest cars in the world, the V90 Cross Country turned out to be a luxurious, upmarket vehicle that’s supremely well-built and offers an effortless and relaxing drive. As capable and as beefy as the V90 is, it’s no pick-up truck. 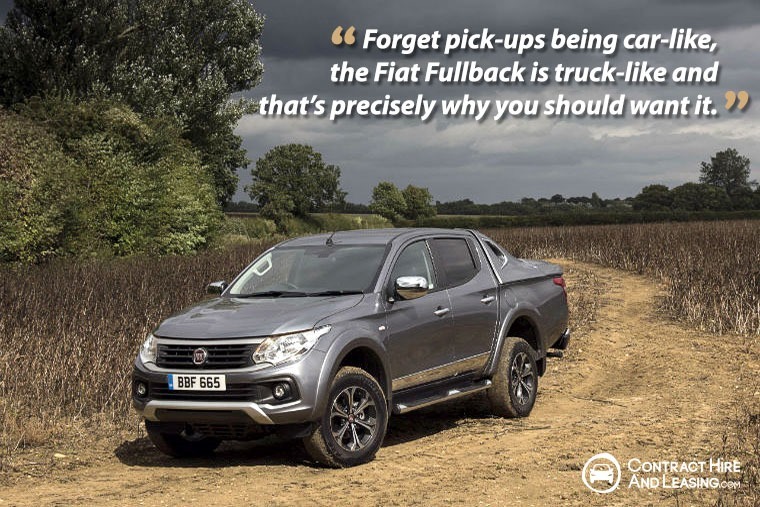 So when we took out the Fiat Fullback recently we found it to be hard-wearing, capable and practical with a viable claim to being the ultimate choice for the working man's pick-up. Based on the flawless Mitsubishi L200, the Fullback proved to be a proper pick-up with an engine that pulls as strongly as any pick-up we’ve experienced and found that it excelled off-road, tackling some crazy ascents and boggy fields with ease. It is a very trade-centred pick-up though, and with more emphasis from manufacturers being on making them more car like it could put off some potential lessees who are looking for a dual purpose vehicle. Fiat has thought about that, and they recently announced that the Fullback will also be getting a Cross variant. 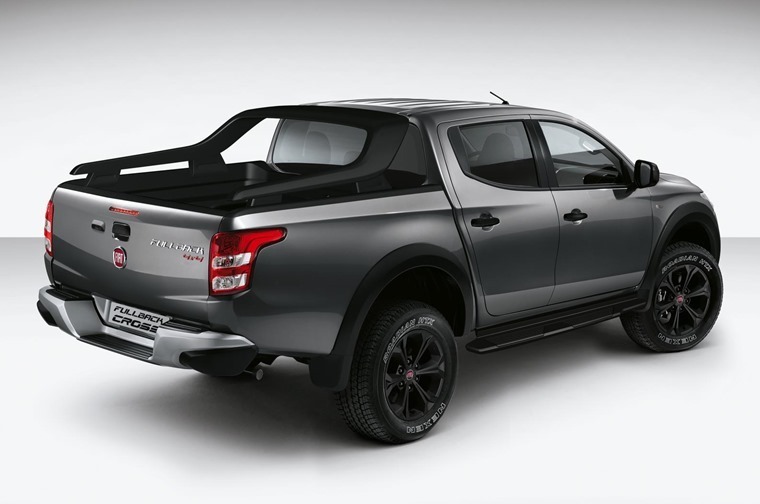 The Fiat Fullback Cross will address many of the points we raised in our review and has been designed specifically to broaden the appeal of the Fiat Fullback with lifestyle users. This means the new model features a range of interior and exterior styling upgrades, including a new grille with matt black ingots, a satin silver skid plate, eye-catching black details and revised larger side steps. If none of these vehicles appeal to you, and you’re not only looking for something smaller but also something greener, then let us tell you about the Hyundai Ioniq. Why is it proving so popular? 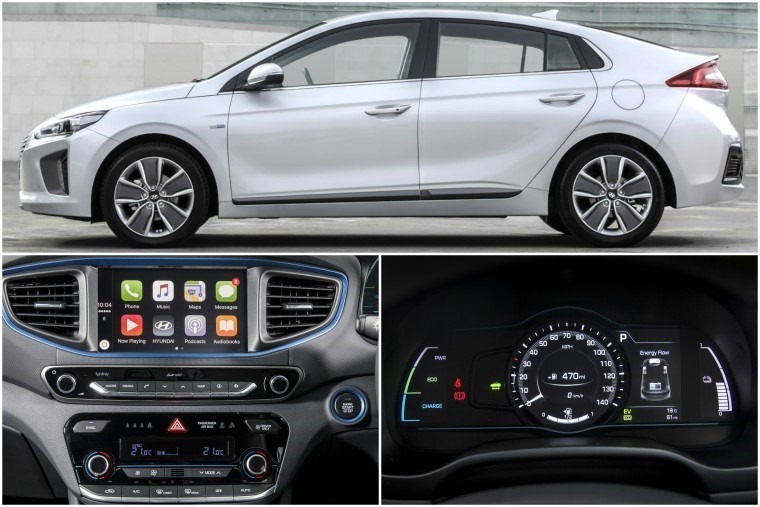 Well, it actually looks like a car rather than some futuristic design sketch from 1974, build quality and comfort are fantastic, and it’s a lot cheaper to lease than you might think with a 1.6 GDi petrol-hybrid model yours for less than £150 per month on a personal lease. When you factor in additional savings on fuel then it becomes a bit of a no-brainer. 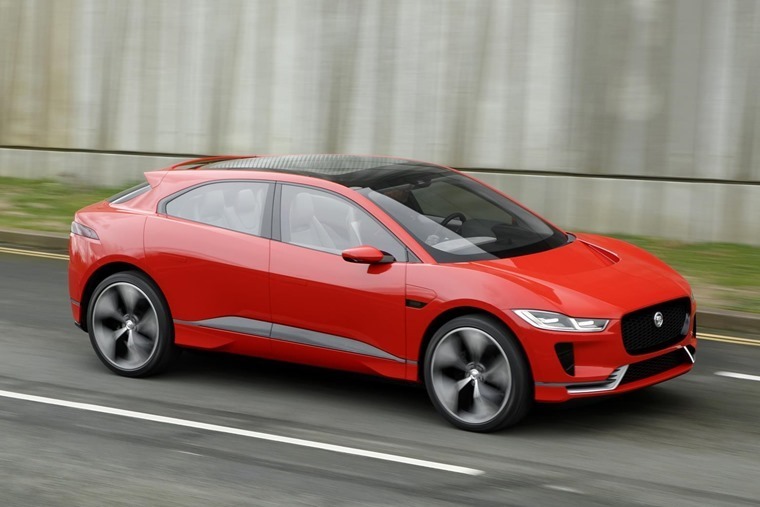 If its green credentials still aren’t enough for you and you also want something a little more luxurious, you may want to wait for the Jaguar I-Pace. Having recently made its debut at the Geneva Motor Show, it was spotted on the streets of London this week undergoing rigorous road testing. You have a bit of a wait though, as its not expected to be released until 2018. On top of that, we don’t expect it to be less than £300 per month when it comes out which may put some lessees off. If you’re working to that budget though there are plenty of cars you can choose from. Conveniently, we’ve picked out five for you that we think will appeal to almost every type of driver. 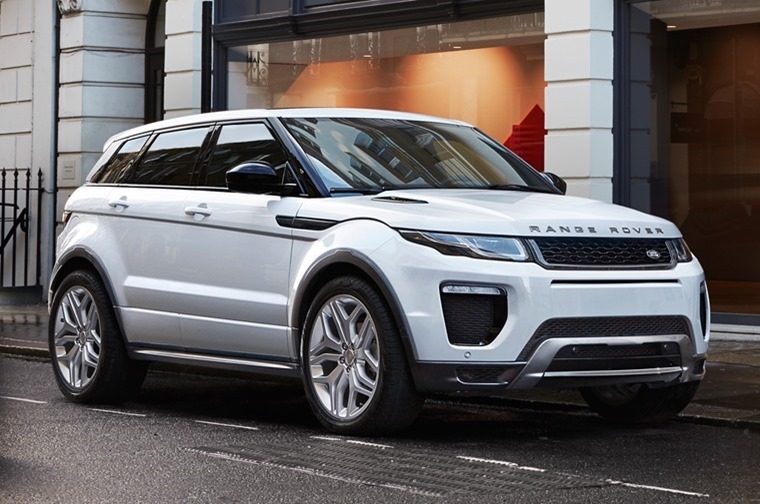 There’s a Range Rover Evoque, a Jaguar XE, and Audi TT and more to whet your appetite. Go on, treat yourself, it’s the weekend!